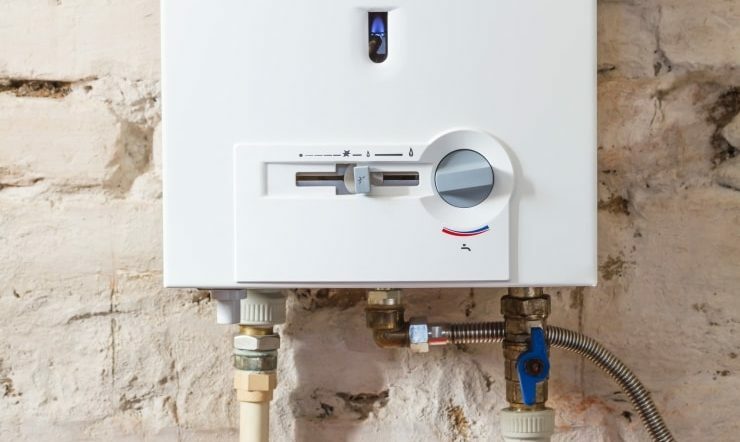 Read this comprehensive guide to understanding and dealing with heat pump repairs. The tips and tricks will help you know what you’re dealing with. If you’re not a heating pump expert, it might seem like any repairs could cost you a lot of time and money. This isn’t always the case. Sometimes you may be able to troubleshoot the problem and repair it yourself. In this guide, we will help you understand pump repairs and the steps you should take. Keep reading to learn how. If the pump doesn’t run, you have to figure out the source of the problem. The first thing you should do is figure out if the thermostat has been set to the setting you wish. Then, take a look to make sure the pump is receiving power. There might be no need for pump repairs if the only problem is the power source. If the temperature of a room is not as cool as you want, or it’s blowing cool air instead of hot, then you should take a look at the following. Look at the thermostat and make sure it’s on the right setting. Then, raise the temperature to 5 degrees higher or lower and wait a few minutes. Double check to see that the registers are open and check the air filters. If you also try to clean the heat coils and nothing works, then you should call a repair expert. It’s common for heat pumps to freeze when the temperature is cold outside. It should defrost on its own when the defrost cycle starts. If it doesn’t, you can turn it off and wait for it to reset. Also, make sure none of the air registers are blocked. If you’ve noticed the thermostat shuts off too fast before properly heating or cooling, then it might be a sign of a bigger problem. Your unit could be overheating due to a bigger issue such as a clogged filter or problems with the blower. If you replace the filter and the blower appears to be working fine, then turn attention to the thermostat. Often the air doesn’t cycle correctly because the thermostat is not properly calibrated. If the blower is not working properly, first, make sure you turn off all the power sources to the unit. Then, go check the belt on the motor and make sure it fits on the pulley properly. If it doesn’t, you might need to take further steps or call a repairman. If you hear an unfamiliar sound coming from your unit, then you should pay attention to it right away before it becomes part of a larger issue. Often, it’s just something loose, but you don’t want to take chances. The problem with your heat pump might be easy to troubleshoot yourself, you just have to get straight to the source. Hopefully, these steps gave you a better idea of how. If you’re experiencing issues with your unit and you cannot troubleshoot it yourself, it’s time to call the experts at Dubai Technical.